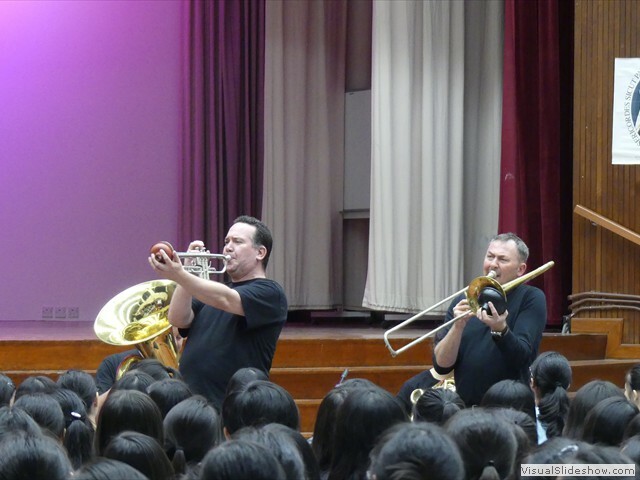 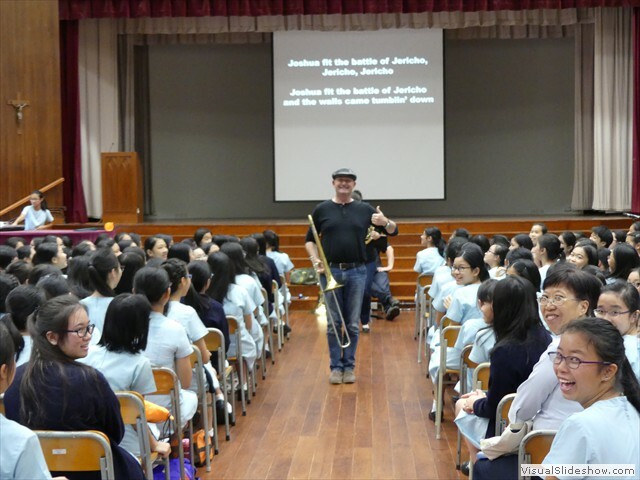 Performance of "Shrewd Brass" (a brass quintet from Australia) on 24 October 2016. 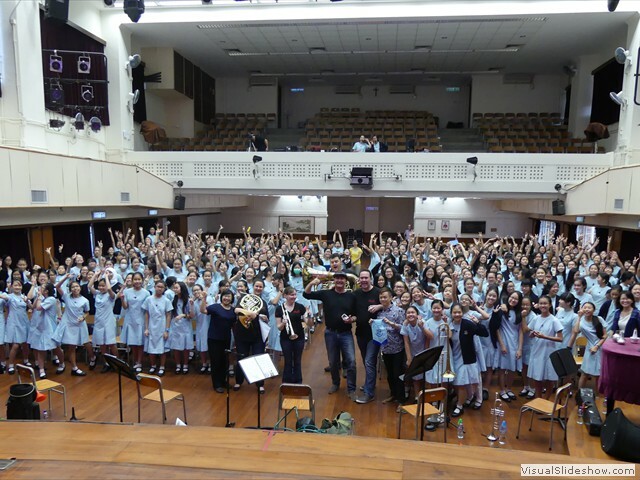 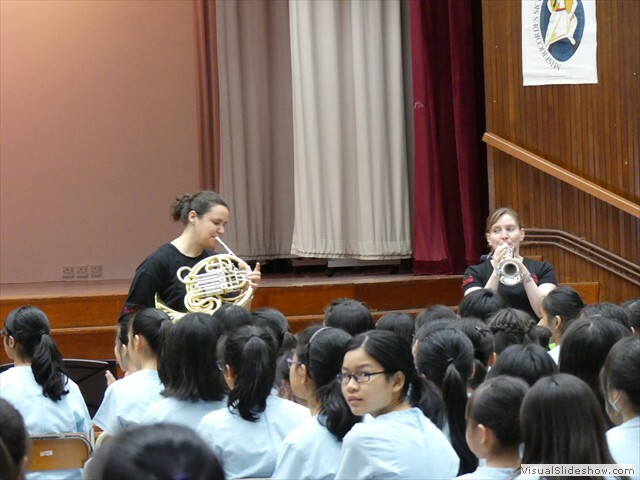 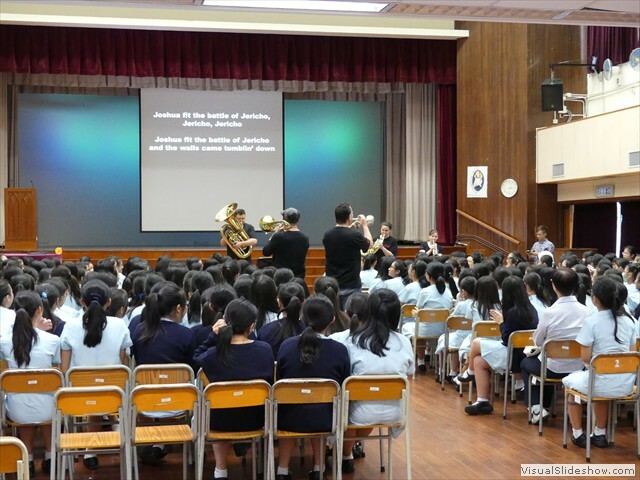 It was a Chamber Music In-Schools Programme organized by Premiere Performances of Hong Kong in partnership with Musica Viva Australia. 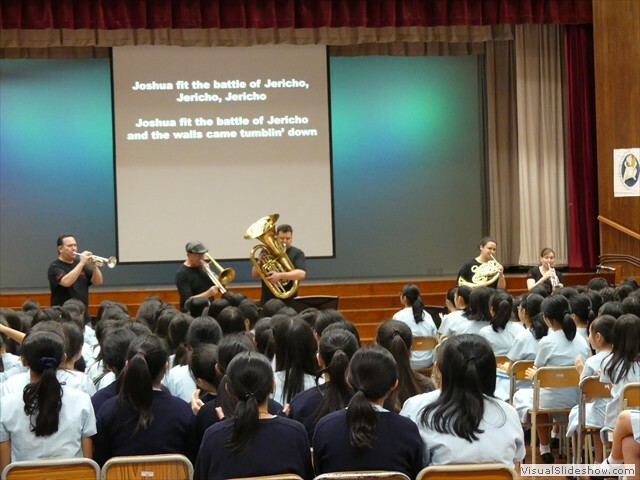 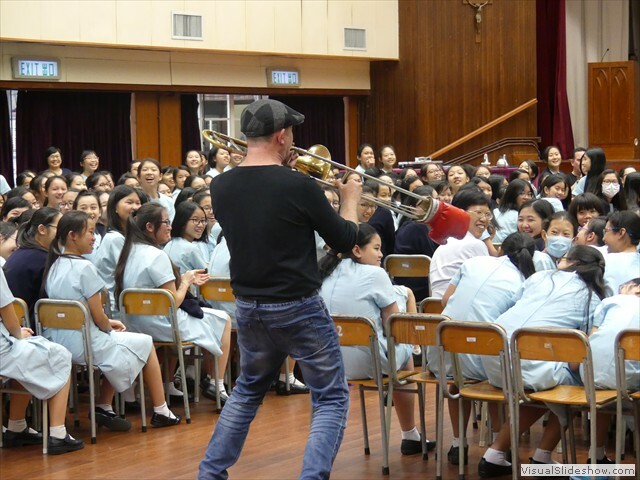 The performance was interactive and both students and teachers enjoyed it immensely. 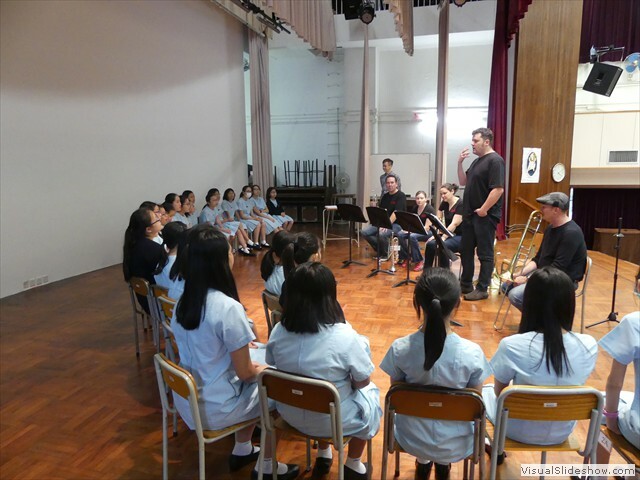 The performance was followed by a workshop to bring out the creative talent of the students.